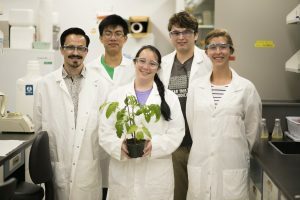 Not only can you list internships you’re seeking to fill FOR FREE, you can also search for students looking for plant biology related internships and find just the right aspiring researcher for your project. Posting an internship opportunity takes less than ten minutes and reaches hundreds of potential applicants! 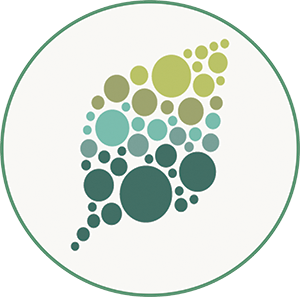 Plantae has partnered with the Plant Science Research Network (PSRN) to share information about plant science research internships. Connect with the PSRN by joining the PSRN network at plantae.org/PSRN. Summer researchers at the Boyce Thompson Institute. Photo courtesy of Delanie Sickler.